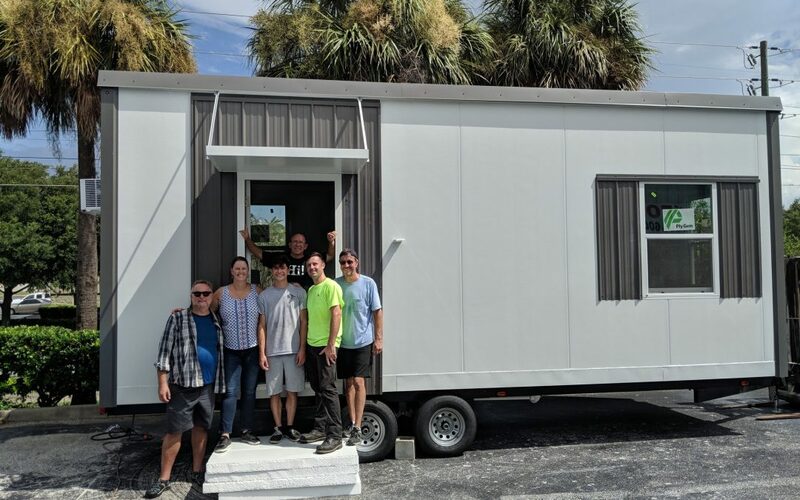 Core Housing Solutions, a tiny house builder based in Leesburg, Florida, was founded on the premise that tiny houses should be affordable. Chatterton’s partners, Andrew Bennett, who is well-known in the tiny house industry as the founder of Trekker Trailers and co-founder of the tiny house certification company, Bildsworth International, and Bruce’s wife, Shari Chatterton, a real estate investor and entrepreneur, share his passion for affordable, utilitarian, well-built housing. 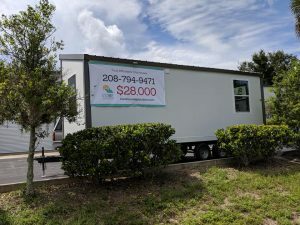 The company’s first offering, the Firefly (pictured), is a one-story, 200-square-foot THOW that is 12’ 6” tall and features a first-floor bedroom. These entrepreneurs are also looking for investors. “Tiny houses can be a solution for a number of different needs. Airbnb resorts. Vacation and seasonal housing. Emergency and transitional housing. The price point for most tinies is too high to make it feasible to buy houses for use as rentals and other similar things, but our houses solve that,” said Chatterton. 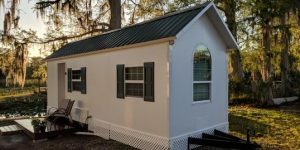 Trekker Trailers/Core Housing Solutions is bringing a Firefly THOW to the Mid-Atlantic Tiny House Expo in Maryland, October 6-7, 2018.